Academia has long been associated with people who wear glasses and in particular with myopes. But is more years in education a cause of myopia or is myopia what causes people to spend more years in education? 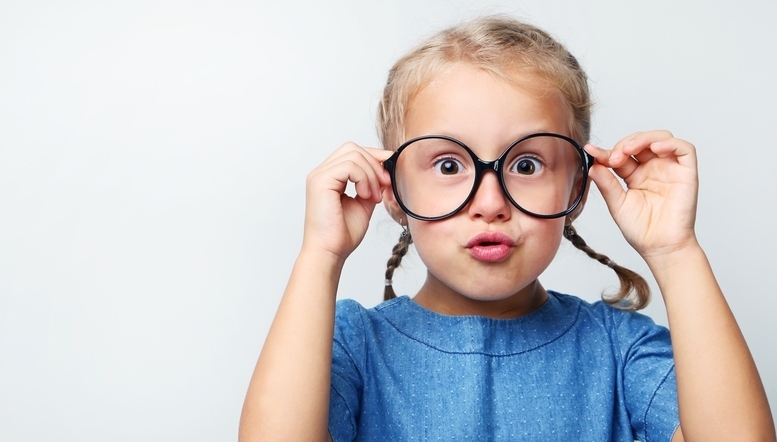 A recent study in the BMJ has shown that it is exposure to more years in education that is contributing to the rising prevalence of myopia. The authors reviewed a database of refractive error and genetic data for more than 67,000 men and women from throughout the UK and found that every additional year of education was associated with a more myopic refractive error of 0.18 dioptres. The cumulative effect of more years in education on refractive error means that a university graduate from the United Kingdom with 17 years of education would, on average, be at least 1 dioptre more myopic than someone who left school at age 16 after 12 years of education. By contrast, there was little evidence to suggest myopia affected education. I'm not entirely sure what that says about me. Having spent much of my life either receiving or delivering education I am still very hypermetropic (+5). To find out more about the epidemic of Myopia and what optometrists can do to help control it, why not join our webinar series in which Nick Dash explains the easy way to manage myopia. Watch one of the webinars live or access the recording at cetpoints.com/cet.